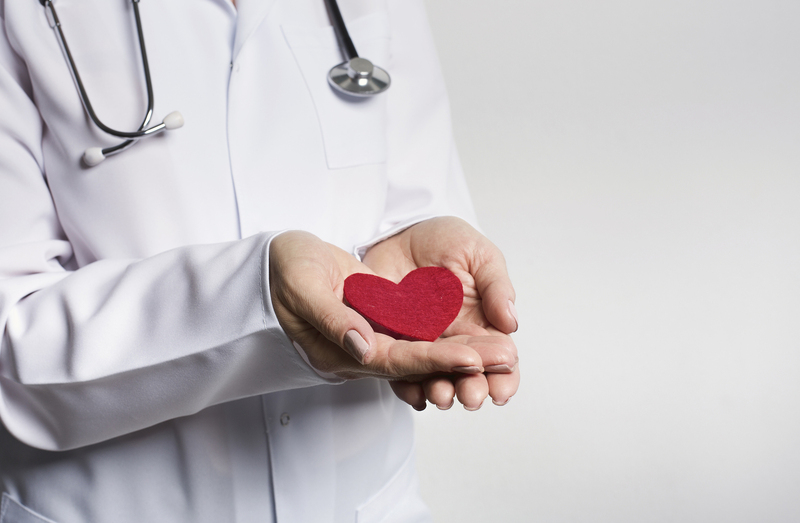 With Valentine’s Day fast approaching it is the perfect time to consider your heart health. Whether you have found the love of your life or are still on your journey, you will need a healthy heart to fully experience your beloved. It is important to know the screening guidelines and ways you can prevent developing hypertension which leads to heart disease. Heart Disease is the number one killer of women and men in the United States. Most women are concerned about having breast cancer or cervical cancer when they frequent my office. However some focus should be directed towards the heart. High blood pressure, also known as hypertension affects approximately 20% of white women and 30-40% of black women. The National Health and Nutrition Examination Survey (NHANES) predicts the prevalence of hypertension to approach 70-80% by the time a woman is 70. Poorly controlled high blood pressure is a primary risk factor in the development of heart disease. Hypertension should be screened for, is preventable, and can be controlled or treated. Yes, genetics and family history can play a major role, however lifestyle modifications can outdo the internal dialogue or the family history which can be so engrained in one’s core identity. According to the American College of Cardiology (ACC) and American Heart Association (AHA) hypertension is diagnosed when you have a daytime average blood pressure reading greater than or equal to 130/80 mmHg. This does not just include an office reading, which can be affected by your anxiety level due to seeing your doctor in a white coat. Your blood pressure is ideally measured when you were not rushing in for your appointment, just smoked a cigarette, or had caffeine. Your primary care doctor will arrange for you to measure your blood pressure either at home or by ambulatory blood pressure monitoring (ABPM) if there is concern you my have hypertension. The ACC and AHA recommend annual screening starting at the age of 18. You should be screened twice a year if your systolic blood pressure read (the top number) ranged from 120-129. This may seem simple, but many do not have primary care physicians. If your gynecologist is the only doctor you see on an annual basis, be sure to take note of your blood pressure and discuss risks if further evaluation or referral is necessary. We just cannot seem to escape this recommendation. Move your body! The Nurse’s Health Study, followed 83,882 nurses to see what risk factors were associated with developing hypertension. The study found that daily exercise of at least 30 minutes of moderate to vigorous activity can lower one's risk. Exercising will help maintain an ideal body weight. Losing weight has direct affects on lowering one's blood pressure. Studies have shown, losing one pound can equate to dropping blood pressure by 1mmHg. Exercise does not include walking around your house or taking the stairs at work. Although any activity is beneficial, exercise must be intentional and a focused. Start with a realistic plan so that you are not discouraged. Women who consume more than one alcoholic beverage per day are at greater risk for hypertension and heart disease. Just think, limiting alcohol intake to one glass of wine instead of two is healthier for your heart and you will lose a few pounds in the process. 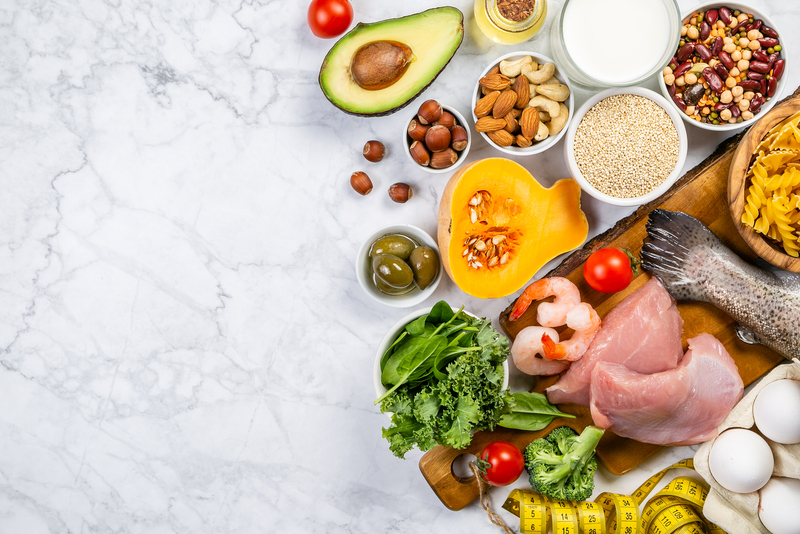 The DASH diet which stands for Dietary Approaches to Stop Hypertension, has been described as one of the top five-lifestyle modifications you can implement to lower your risks.